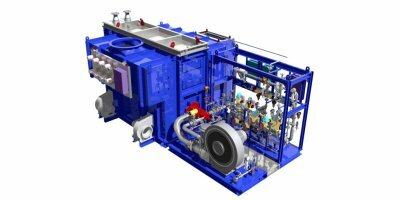 Process Combustion a global player in combustion and heat transfer technologies. 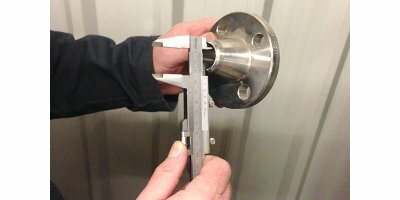 Engineering excellence, build quality, custom design and exceptional service characterise the ethos of everything Process Combustion undertakes. Our 30 years of experience in the product categories below demonstrates our depth of engineering expertise and painstaking attention to quality across the industries we serve in oil, gas and manufacturing markets around the world. 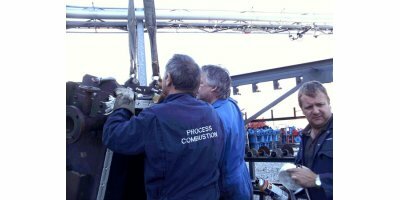 Process Combustion’s 30 year track record of working for the world’s largest energy and engineering companies around the globe is testament to our success. We take pride of our work in the oil and gas, petrochemical, chemical, nuclear, pharmaceutical, food, automotive and many other process related industries and the famous name, international organisations that we serve. 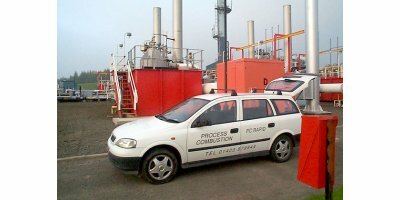 Process Combustion Ltd provide a complete range of combustion and heat transfer equipment used by a wide range of processes and industries. Located in Harrogate, UK, we offer a wealth of experience in specialist combustion engineering, heat transfer and energy services and provide a complete service from conceptual studies through detailed design, fabrication, installation, commissioning and a comprehensive aftersales service. Since our formation in 1985, we have gained a reputation for technical innovation and reliability, together with excellent quality and service. 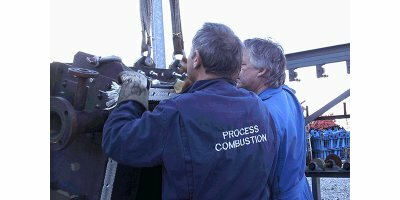 Process Combustion has considerable experience of supplying equipment and services to many industries including oil & gas, petrochemicals, chemicals, pharmaceutical, nuclear, food, tobacco, automotive, paper & pulp, printing, glass, and the defence, civilian and industrial firefighting services. 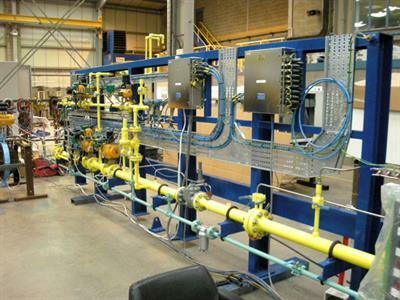 Our clients include leading international oil and gas operators, multinational engineering companies, government and defence organisations and an extensive list of major manufacturers with installations throughout the UK, Europe and worldwide. 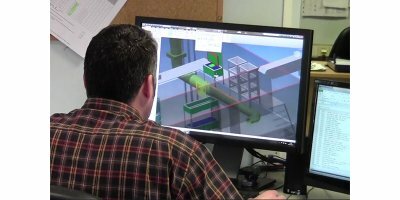 Our team of engineers and project managers includes chemical, mechanical, electrical, instrumentation and control engineers, service engineers and commissioning and construction personnel.